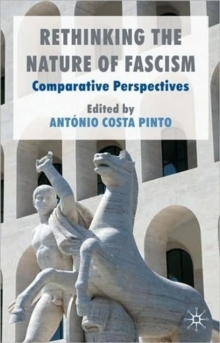 Many of the foremost experts in the study of European fascism unite to provide a contemporary analysis of the theories and historiography of fascism. Essays discuss the most recent debates on the subject and how changes in the social sciences over the past forty years have impacted on the study of fascism from various perspectives. Pages: 287 pages, XV, 287 p.